That statement rings true because things tend to get complicated over time. We begin our Christian life with utter delight and simplicity. But as tradition, religion, others' expectations, and too many activities begin to pile on top of what was originally there, the simplicity gets lost. For example, we know He walked on the Sea of Galilee. There’s no way to build a church over that! There’s no pile of rubbish, stack of debris, or rocks for people to kiss. All the stuff of tradition and religious veneer is conspicuously absent—it’s just water. It’s the same surface Jesus walked on. There you see the same shore where He called some of His disciples to leave their nets and follow Him. It’s an amazing feeling to be right there where they were. It’s an eye-opening thrill to see what they saw! Every time we lead a tour to Israel we tie up all our boats in the middle of that sea. I ask people to bring a small stone on board. We let it symbolize some burden they brought with them as they began the tour. After a brief time of worship and teaching, I say to our friends, “The burden you brought with you, let it be transferred to that stone in your hand . . . and just let it drop into the sea.” It’s a meaningful moment. Everybody on each boat stays silent. Breaking the silence you hear plunk . . . and then plunk . . . plunk . . . plunk. It's wonderful! Burdens sink and hearts are lighter. Almost without exception, the time on the sea remains each person’s favorite part of the tour. Why? Because we have returned to one of the original sites. It’s the simple, uncomplicated place where we pause to pray and worship. Something that has gotten buried over the years is recovered and renewed. Has your walk with Christ become buried? Time has a way of doing that (remember, time complicates things). After a series of heartbreaking experiences, overwhelming obstacles, and wrong decisions, it’s easy to lose your way. That’s why periodically we need to reexamine our lives—and return to the basics. We can’t grow up in the Christian life until our spiritual roots grow deep. And growing deep means returning to the basics. I’ve noticed a pattern in my fifty-plus years of ministry. Everyone who succeeds in the Christian life succeeds in the basics. Everyone who fails has, at some point, let the basics slip. It’s easy to do. For the longest time in my life, I glibly mouthed Christian truths. They never took root until I began to spend time regularly in God's Book. I’m not referring necessarily to reading a book about the Bible or good Christian materials. I’m talking about letting your eyes peer intently onto the pages of your Bible on a daily basis. 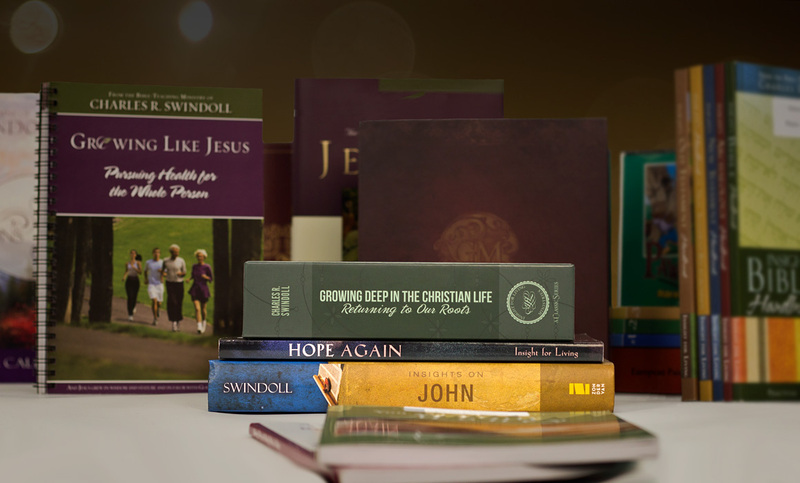 When you embrace the written Word of God as your guide, you start thinking differently. Like those ancient sites in Israel, your walk is renewed. And best of all, you live better. The Scripture offers us a promise—a motivation—to unearth our walk with Christ: "Draw near to God and He will draw near to you" (James 4:8). Please read that again—slowly and aloud. Are you deliberately drawing near to the Lord Jesus Christ? I have discovered that the Christian life is a transfer of Christ's life into my life. When I draw near to Him, He draws near to me. It's wonderful! Today's the day to blow the dust off your Bible and to remove the rubble that has buried your walk with Christ. Begin with a fresh, simple commitment to the basics—to spending time in the Word and time in prayer. Toss aside what has held you back—get rid of all that debris! Once all the rubble is gone you will find yourself walking where Jesus walked. In reality, you will find yourself walking in step with Him. 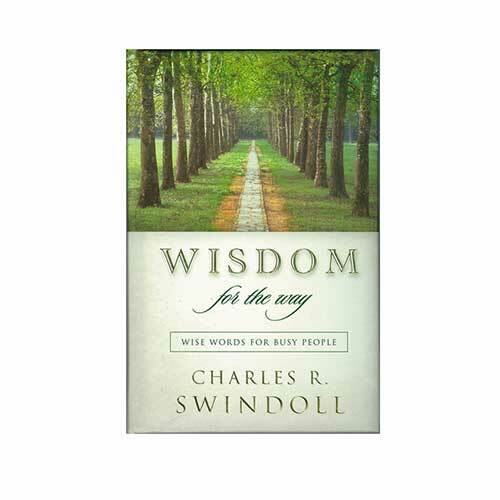 Copyright © 2013 by Charles R. Swindoll, Inc. All rights reserved worldwide.